If you’re going to spend your hard-earned money on a luxury SUV, it’s important to make the right choice. 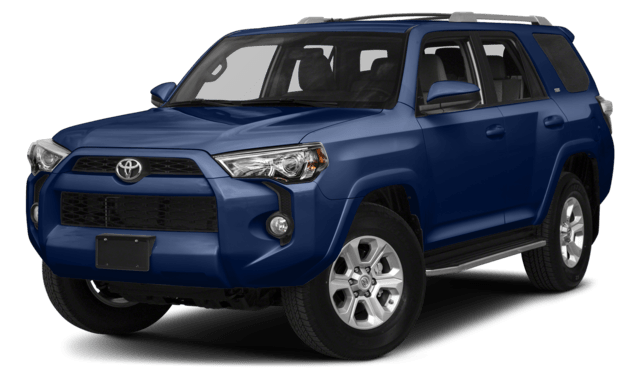 Both the 2018 Land Rover Discovery Sport and 2018 Toyota 4Runner are attractive vehicles, but they do have their differences. In fact, the Land Rover outshines the Toyota in terms of power, offering 286 hp compared to only 270 hp. 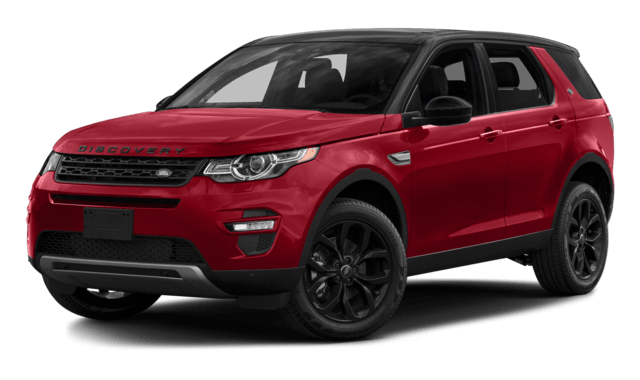 In addition, the Land Rover comes with a better basic warranty, offering a 48-month/50,000-mile basic warranty compared to only a 36-month/36,000-mile warranty on the Toyota. 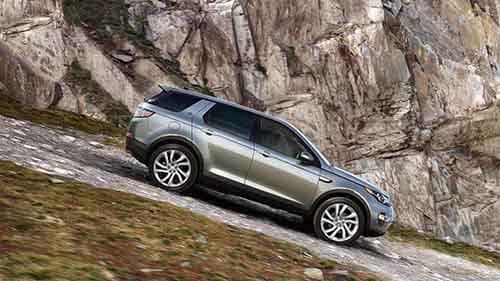 If you’re ready to make a change in what you drive, pick the Land Rover Discovery Sport today. 2.0L turbocharged four-cylinder engine offer 286 hp while the 4.0L V6 engine on the Toyota only offers 270 hp. 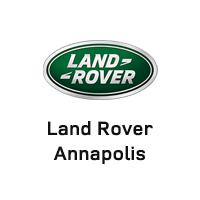 When you’re ready to see what the Annapolis roads can bring with the Land Rover Discovery Sport, be sure to visit Land Rover Annapolis to see our inventory!